Since 1970, SYSCO has been the leading global supplier of “meals-prepared-awayfrom-home” in North America. Powers Brown was hired to design a prototype for 170+ locations throughout the U.S. and Canada. 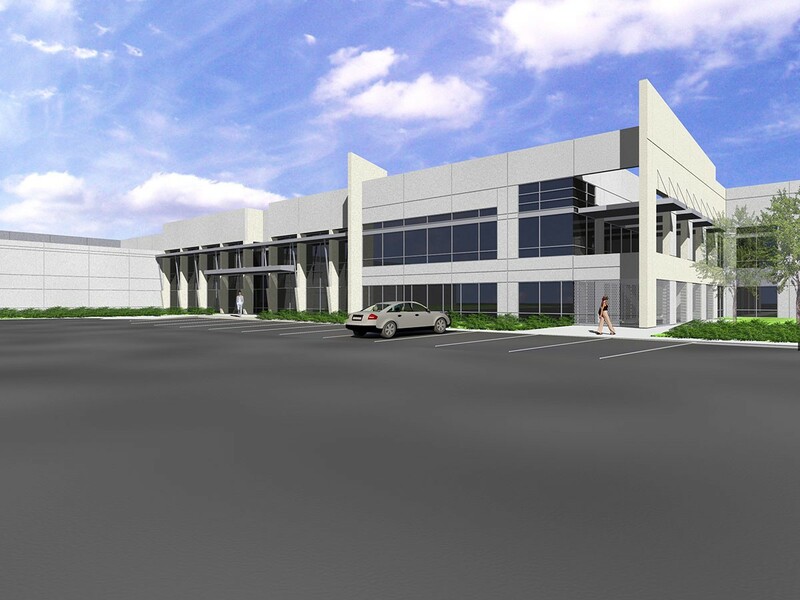 The prototype design consists of a 238,560 sf freezer and cooler warehouse, a 239,552 sf dry storage warehouse with a 2-story centralized office space. The facility requires over 1 million square feet of vehicular circulation space for trucking and maintenance areas. Two finished versions have been built in Longview, Texas and Knoxville, Tennessee.